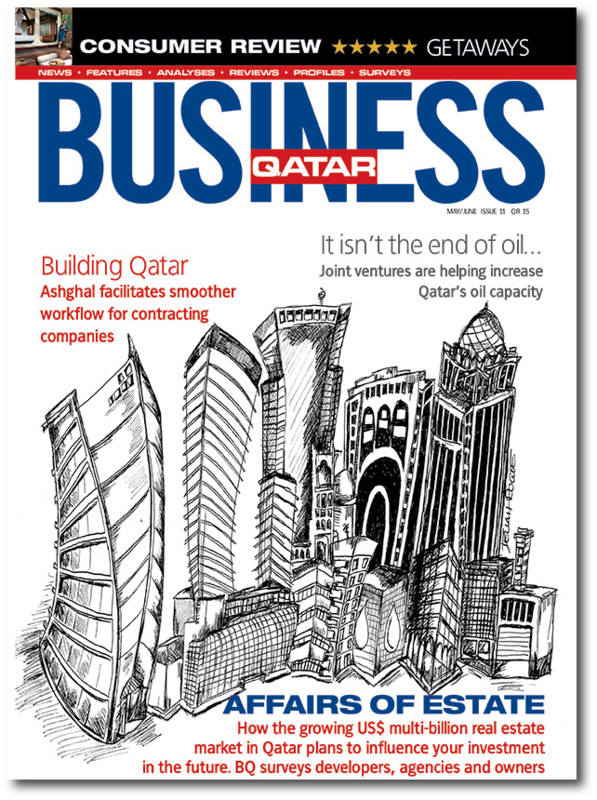 Conceptualised, developed and launched Business Qatar – Qatar’s first B2B publication – as managing editor in 2004. Business Qatar was instrumental in bringing smaller international players to bid for tenders in the country. 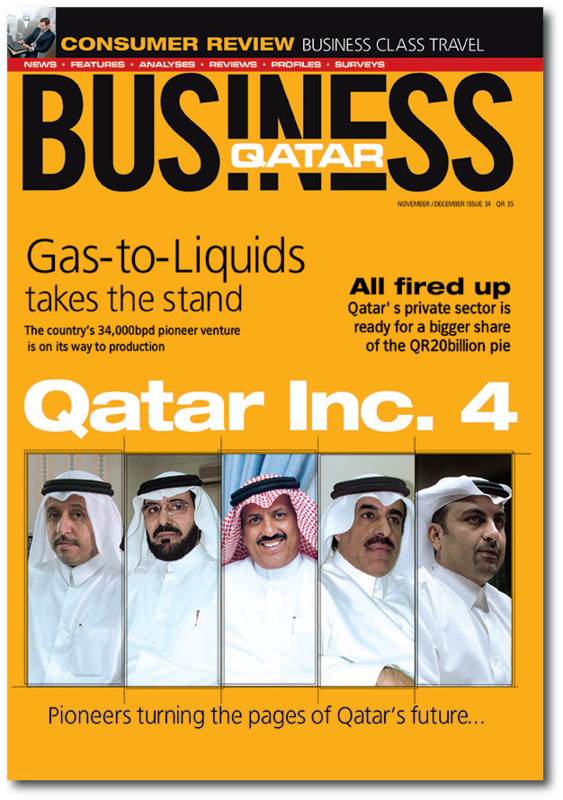 The magazine worked closely with the Qatar Financial Centre when it was a one office show on the 4th and then 9th floors of the Ministry of Finance building; introduced Qatar Gas Transport Company (now known as Nakilat), Qatar National Hotels (now known as Katara Hospitality) when they were being incubated, and introduced several other Qatari companies and projects to the region and the world and vice versa. The magazine, albeit with a very niche readership, set the benchmark for various publications in the region to follow suit.